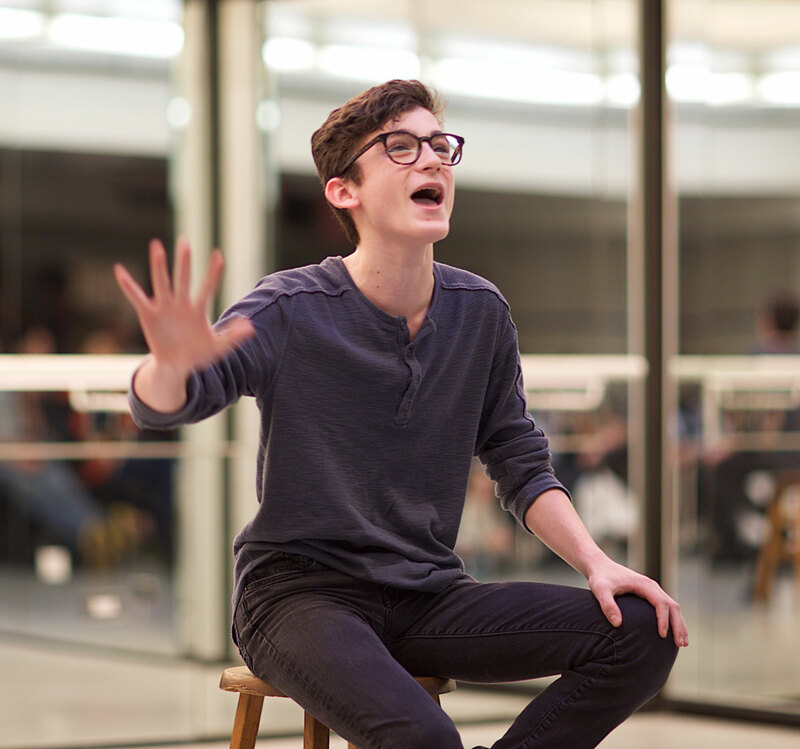 Studio @ SHUFFLES is a Pre-Professional Musical Theater Company for actors ages 13-18. 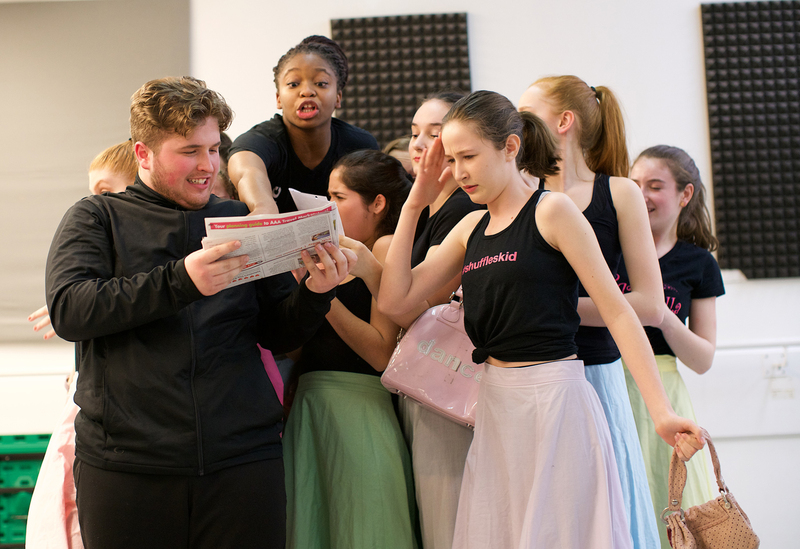 Training for Studio is led by experienced theater professionals who concentrate on total musical theater performance, scene study and theater dance. Studio members will perform throughout the year. 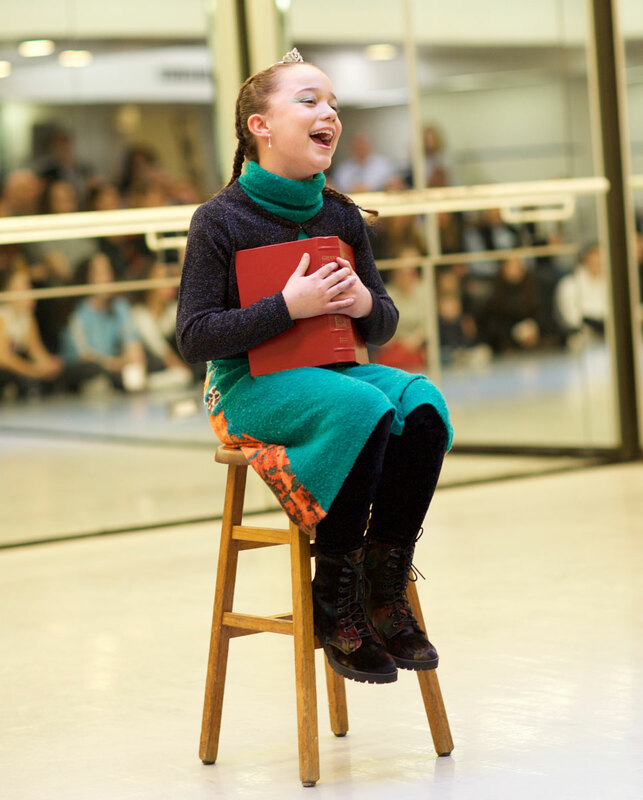 Members write their own monologues and act as the narrators of their showcase in January. Actors are chosen by audition. 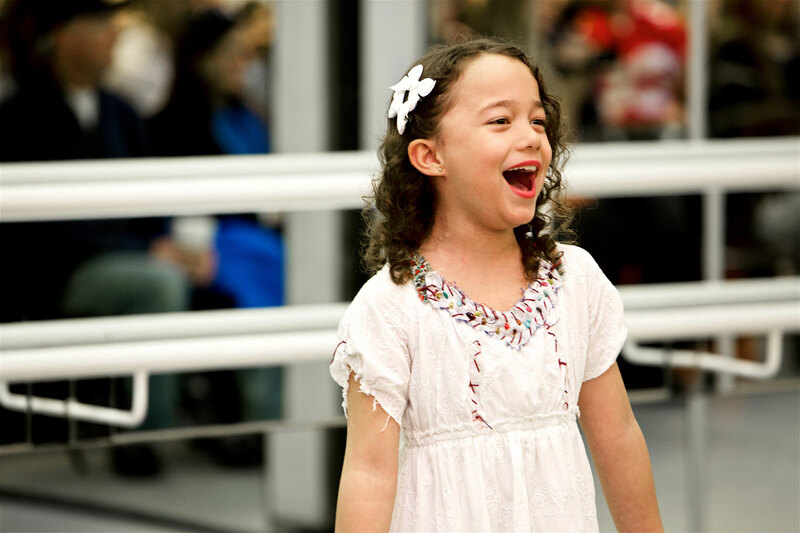 The Studio @ Shuffles is ideal preparation for High School and College programs. 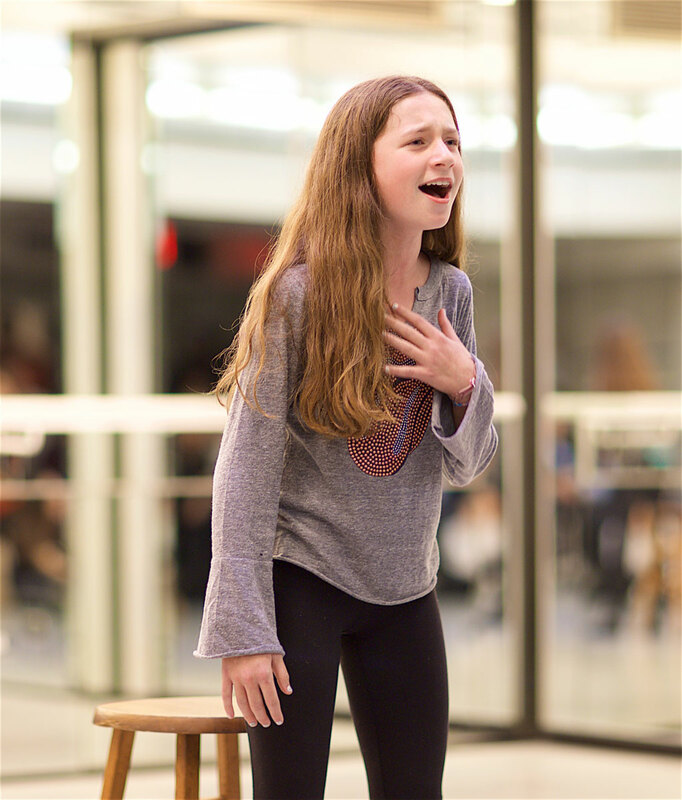 StudioAP @ SHUFFLES is a Pre-Professional Musical Theater Company for actors ages 12-16. 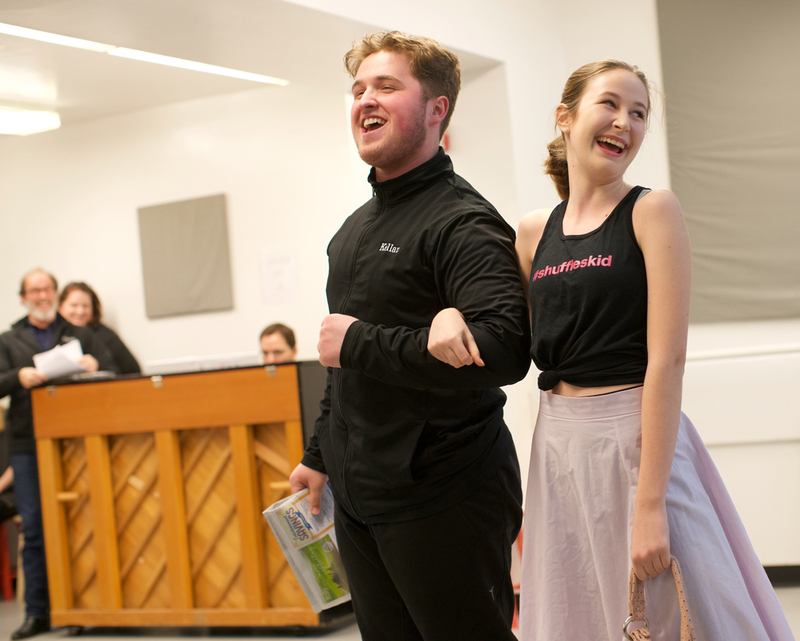 Training for Studio AP is led by experienced theater professionals who concentrate on total musical theater performance, scene study and theater dance. Studio AP members will perform throughout the year with a showcase in January giving them a chance for solo, and small group scene work. 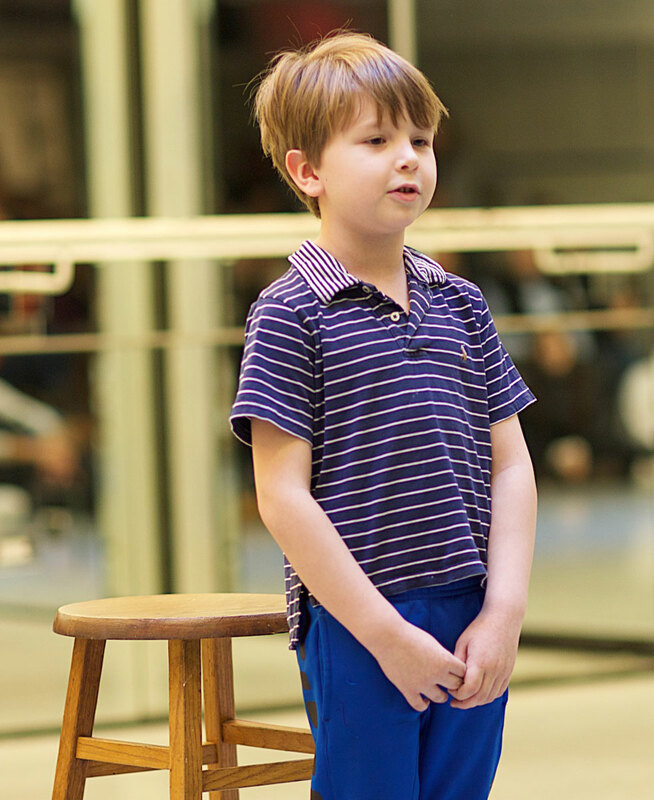 This Showcase helps to prepare them for the even more advanced work needed for The Studio @ SHUFFLES. Actors are chosen by audition. 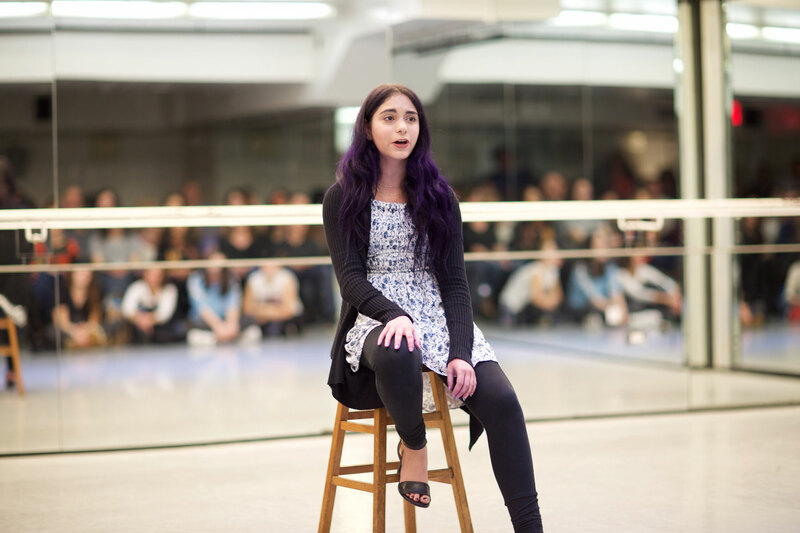 “Tell Me A Story” is Shuffles annual performance for private vocal and acting students. 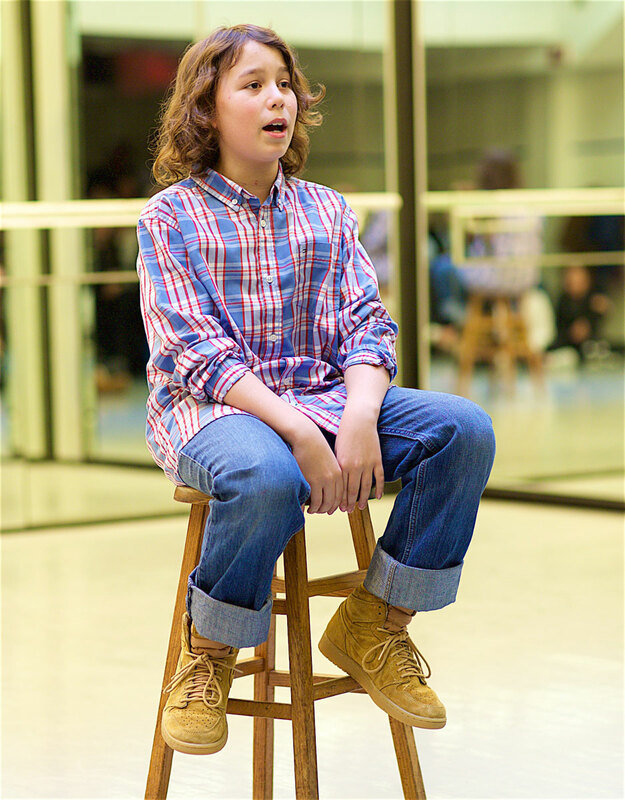 “Don’t sing me a song, tell me a story” is the mantra we use at Shuffles both in class and on the stage to elevate the power of song and dance to the audience. 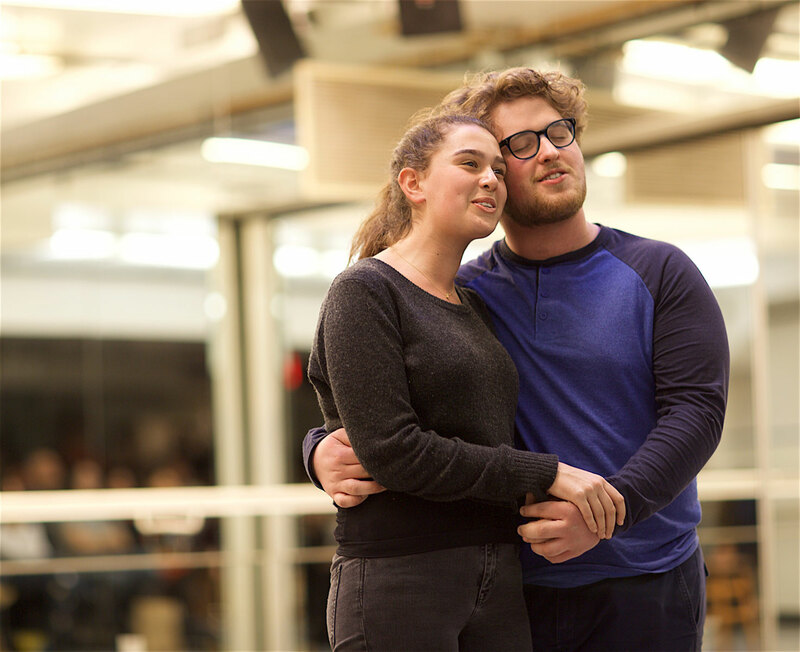 This “one night only” show is always a packed house watching these young actors experience the vulnerability that occurs with small-venue performance and intimate interpretations of song. It is an astounding evening of talent, determination and Shuffles love! See you there!